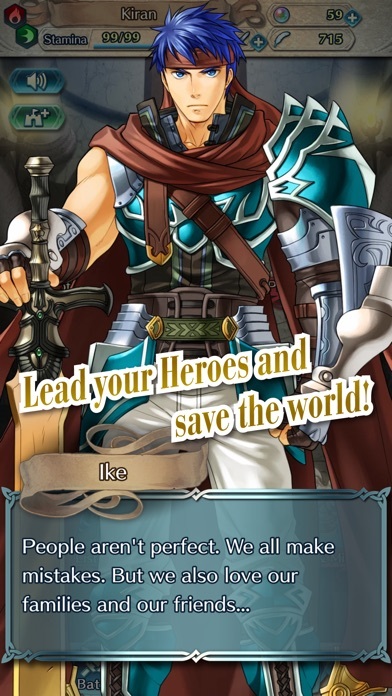 FEH used to be incredibly fun, and I used to love this game. 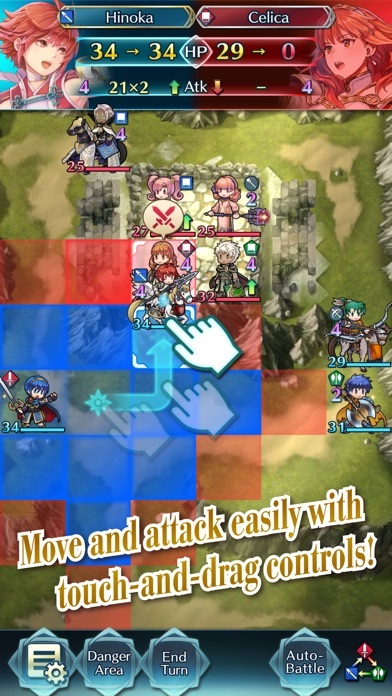 Now they are adding so many pointless features, such as Aether Resort. In addition to these features, they are adding way too many characters for free-to-play players to actually get, much less a specific character they would want. 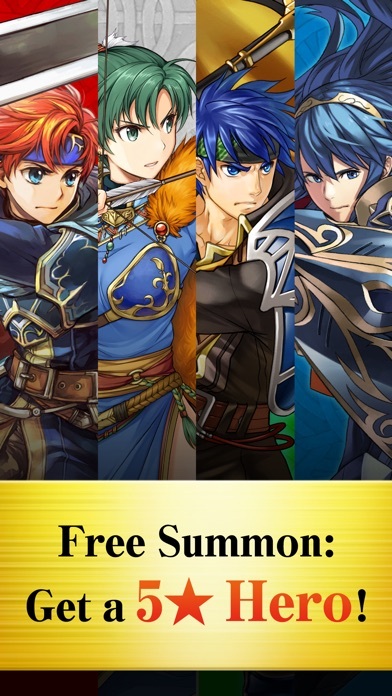 You can easily spend $50 on orbs and still yield no five-star character, leaving your increased five-star summon rate and your money to go to waste. Hence only the people who can shell out hundreds of dollars and/or are very lucky will do well in this game. If you are happy with repeated features and events and have low expectations, then this is the game for you. 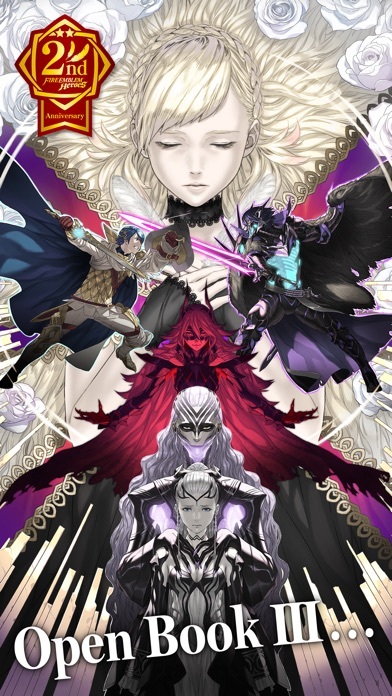 If you’re thinking about downloading this game because you like the FE series, I suggest buying the games in the series. Two years ago you could easily get strong heroes. 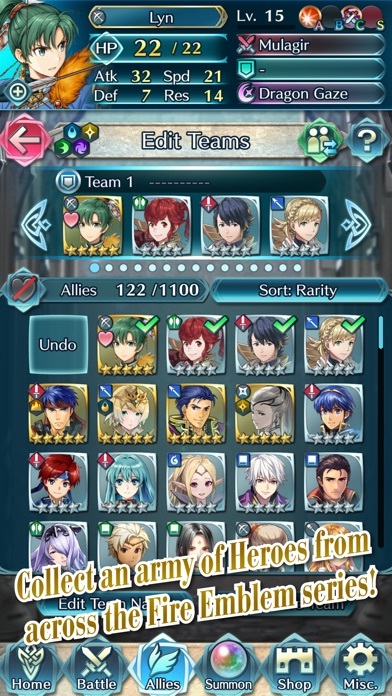 If I bought Orbs it was even easier. Lately it has changed. Spent $40 to some get some new and stronger heroes. Got nothing. Suspect Nitendo has some AI to pull as mush $ out of players as possible. Moving on to another game.